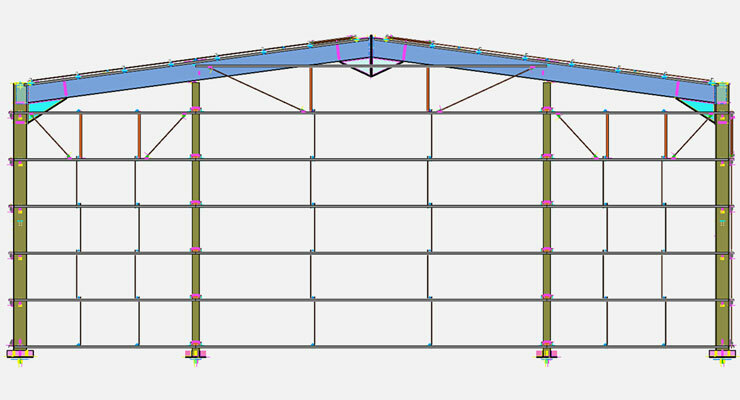 ProtaSteel allows structural engineers and detailers to perform automated steel connection design and produce high quality steel detail drawings in minutes. 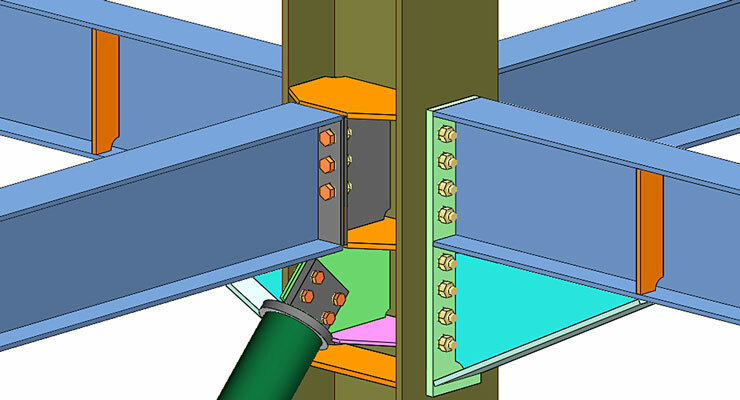 Take models designed in ProtaStructure directly into ProtaSteel and save hours with automated design of a comprehensive range of bolted and welded steel connections of your choice. 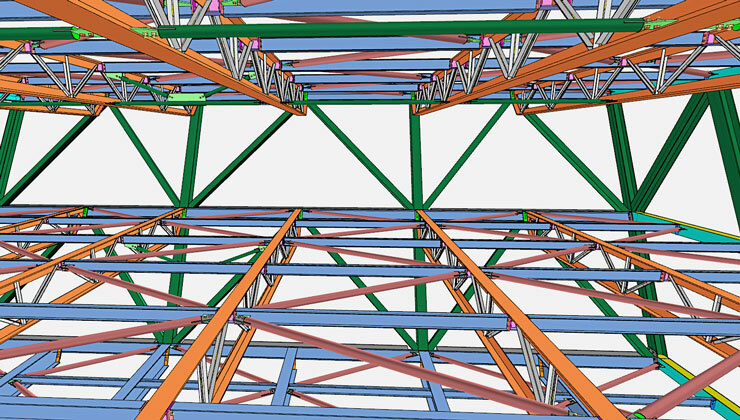 Visualize and coordinate your models in 3D, add ancillary steelwork, and fully quantify and value engineer your projects. 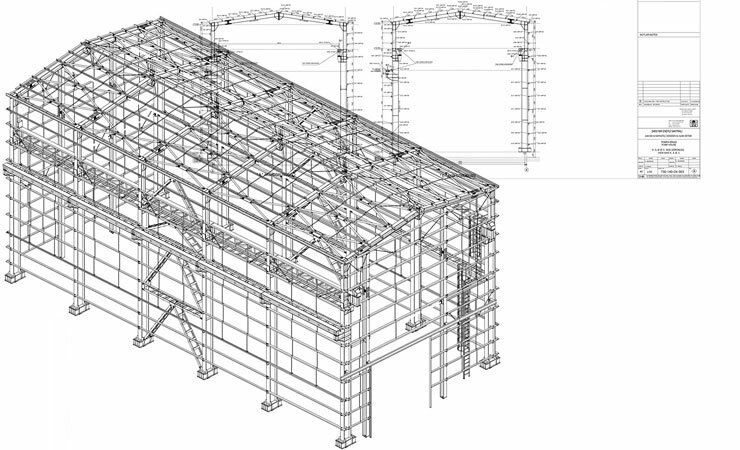 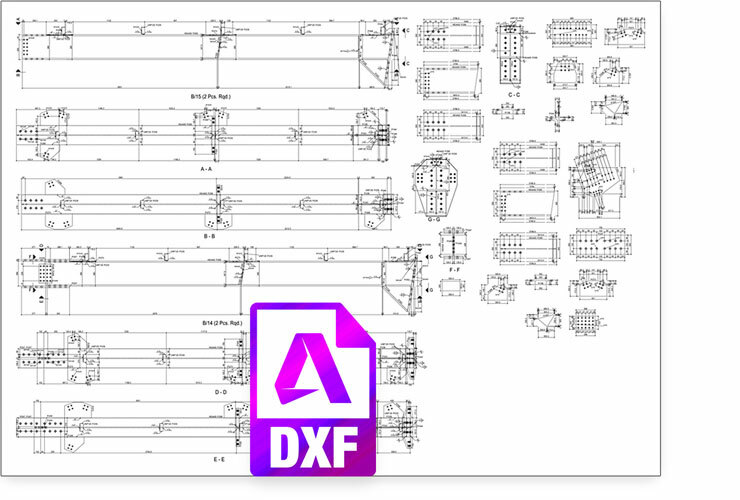 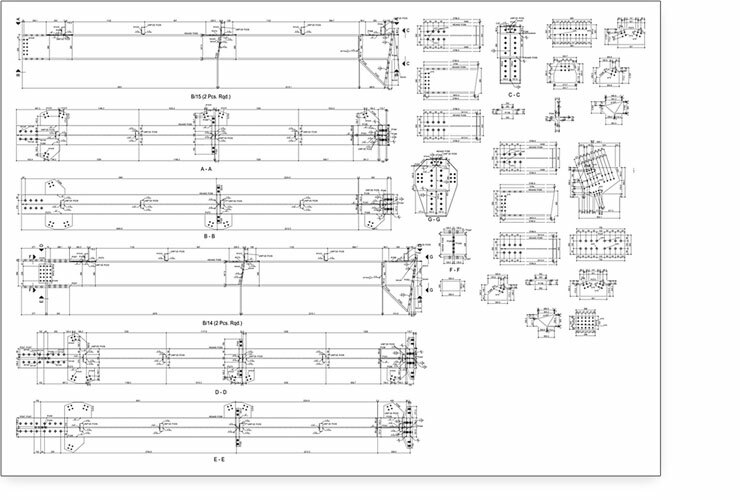 Significantly reduce design and detailing time by automatically producing high quality engineering drawings for all steelwork and connection details. 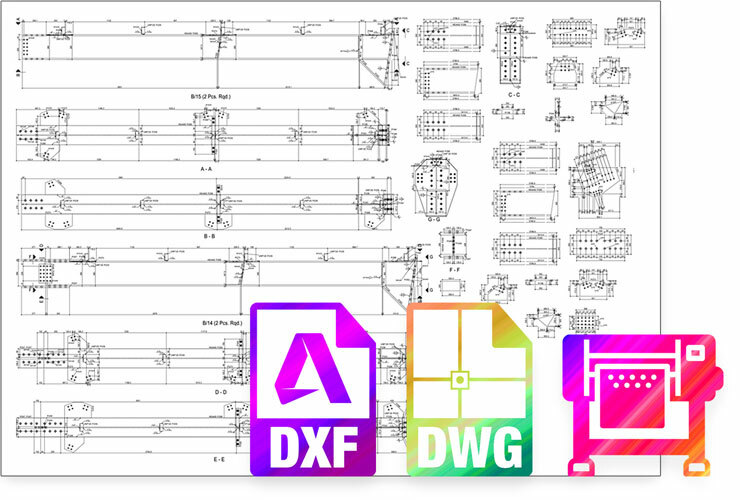 Increase your design teams productivity and business project profitability. 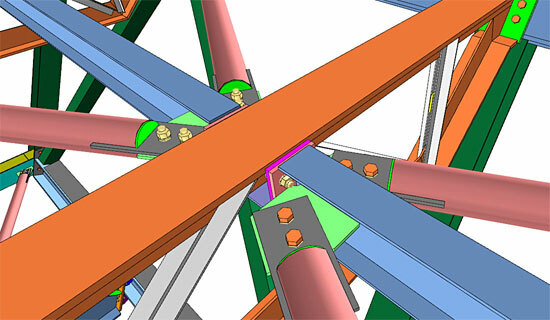 Save valuable project management time by coordinating your projects with other leading BIM platforms including Tekla Structures and Revit. 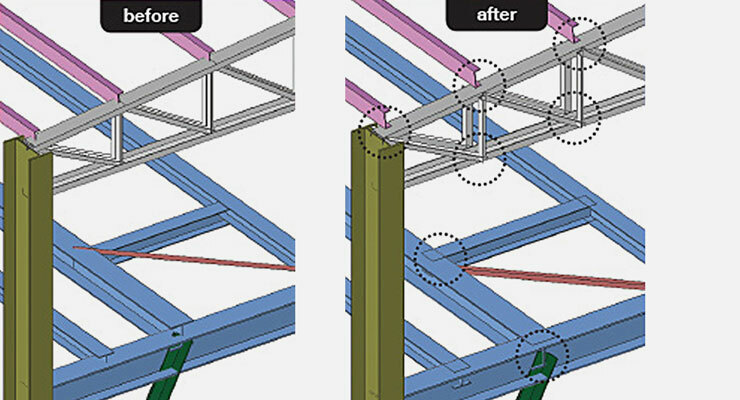 Open ProtaStructure models directly in ProtaSteel to start your detailing process. 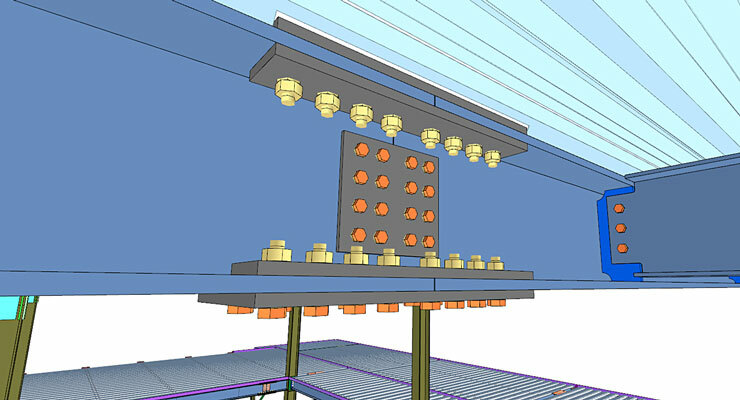 Easily navigate the entire model in 3D or work with model components of your choice. 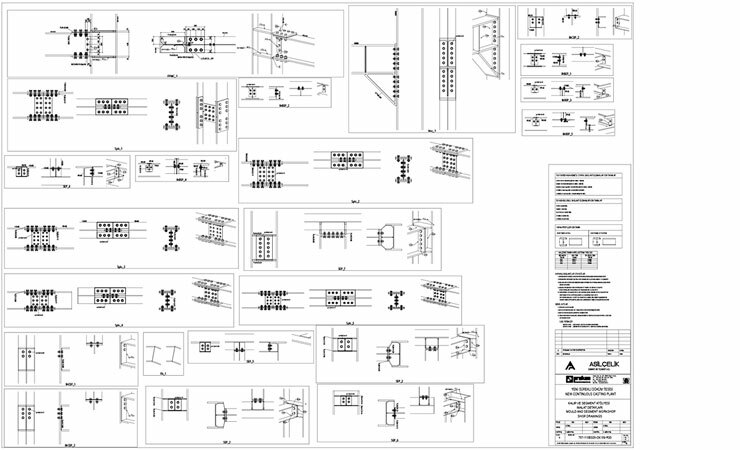 Choose and automatically design to your chosen code a broad range of bolted and welded connections. 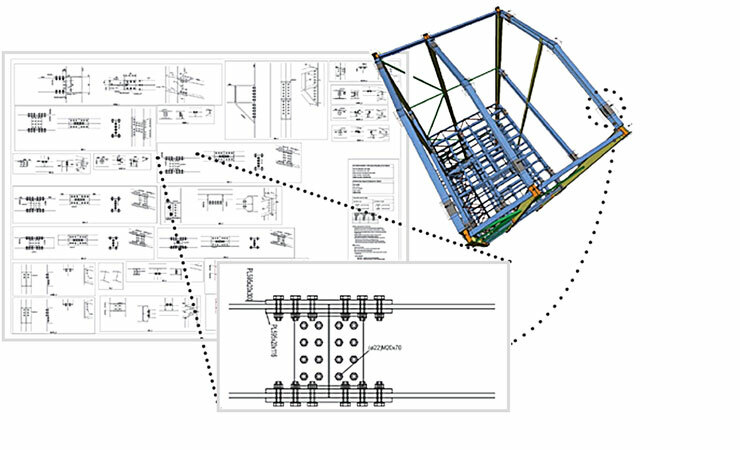 Adjust elements, add ancillary steel work and create unique connections using intuitive commands to suit your project requirements. 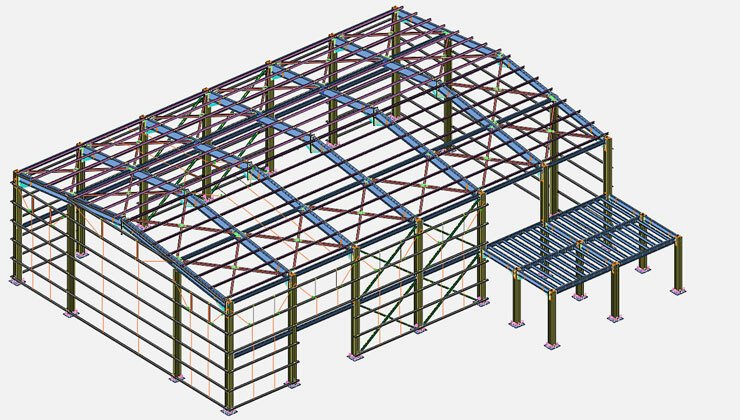 Automatically create your steel details including elevations, plans, sections and connections. 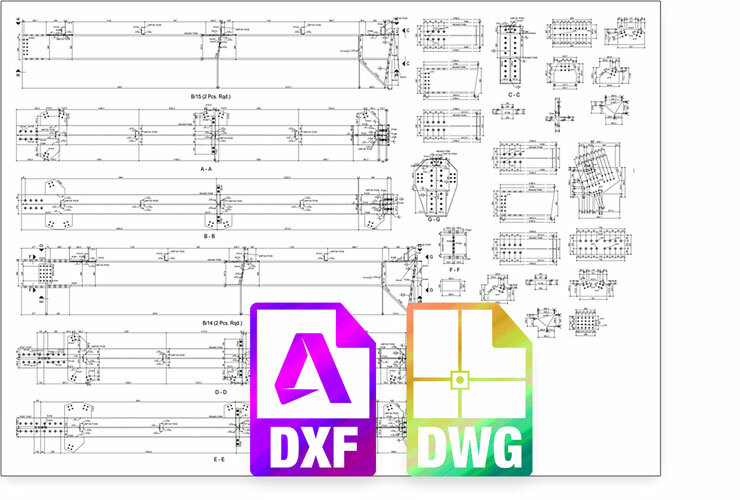 Use flexible annotation to suit your drawing preferences. 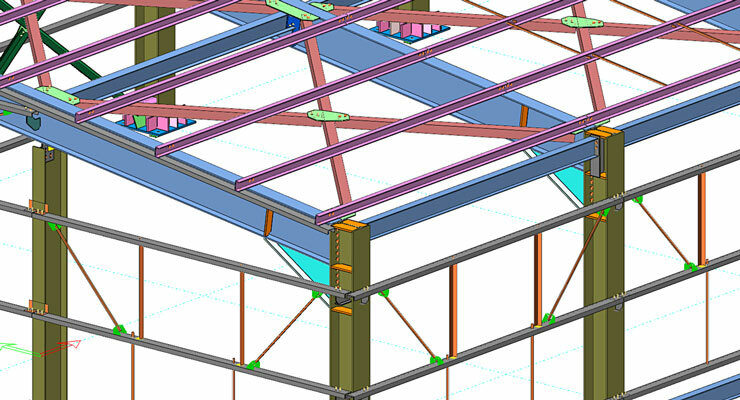 Save hundreds of hours by automatically producing shop details and producing CNC data for all steelwork fabrication. 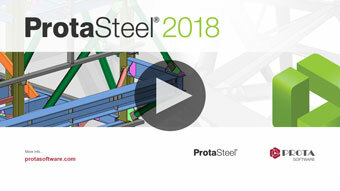 Plot directly from ProtaSteel or publish DWG drawing output directly to ProtaDetails or your preferred CAD system including AutoCAD, Microstation and Bricscad. 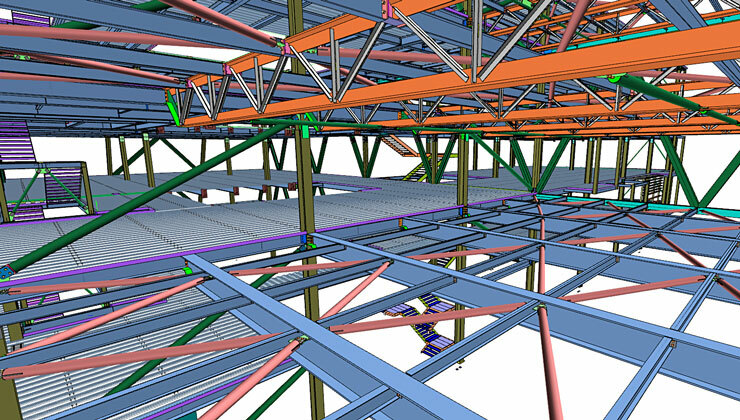 Seamlessly communicate the entire model with other leading BIM systems including Revit and Tekla Structures.